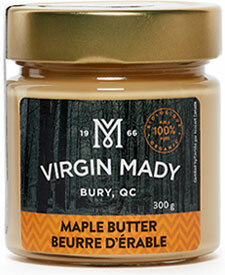 Tired of the same old spread on your morning toast, try our maple butter instead. 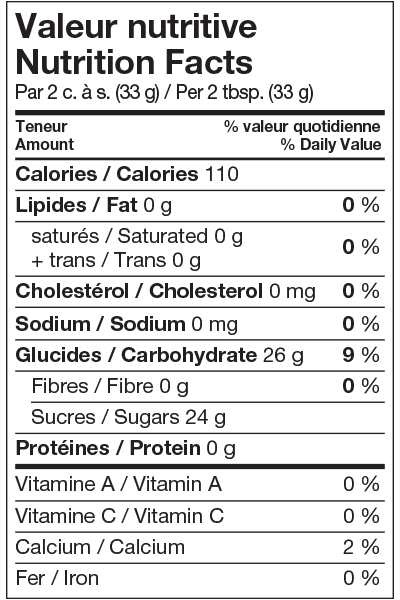 Use it as an icing on your cakes and muffins for a delicious Canadian treat. 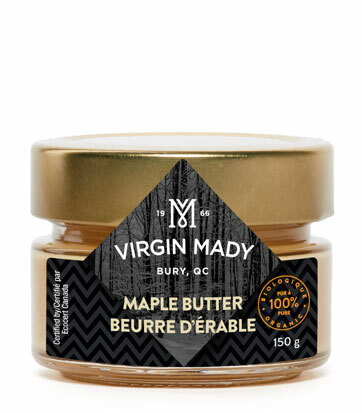 Smooth, melting maple butter on all your next desserts is a must after you’ve tried it once. Certified organic, our production is 100% chemicals free, and 100% animal fat free, using contamination-proof stainless equipment. This certification also ensures that our maple trees are located at a safe distance from any agricultural field using pesticides.